"Smart Home" is definitely a buzz term that has been thrown around a lot lately, and having a smart home can help make your home sell faster and for more money. In an article by The Institute for Luxury Home Marketing, they highlight smart home features that "luxury" buyers look for... and are actually more affordable than you might think. In this blog post, I'm going to give you some of the easiest and coolest (and relatively inexpensive) ways to up your smart home game. 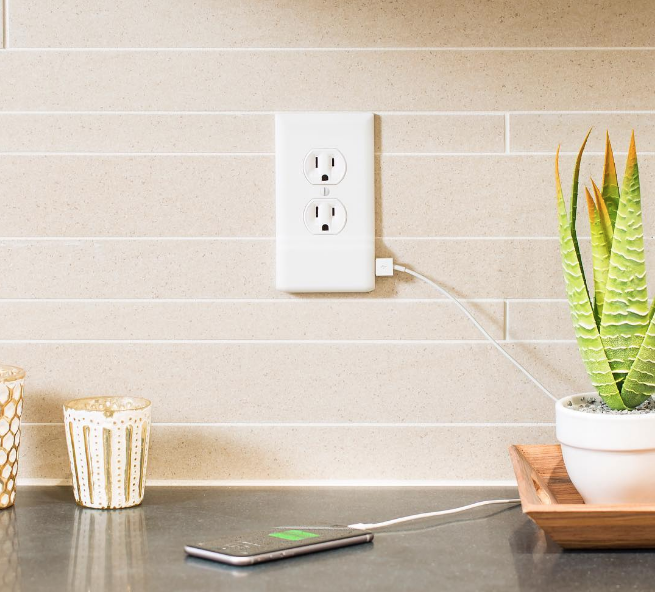 There are actually a few manufacturers of these, but after reading reviews and compatibility with various systems, I think Wemo plugs, by Belkin, are the best, while still being reasonably priced. 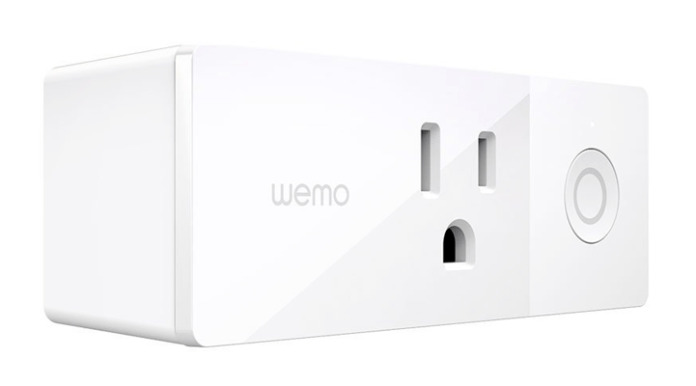 These plugs allow you to plug them into an outlet, and then plug various things into the Wemo plug, to operate either via the Wemo app or IFTTT (See #7 below) or an assistant (see #3 below). These plug and switches (see #2) below are great because not only can you use them to simply turn off your lights using your phone or assistant, you can also schedule lights to turn on or off at specific times. For example, you could have a lamp or exterior light turn on at dusk and then turn back off at sunrise. Or if you are traveling and want your house to look like someone is home, you could have lamps or exterior lights turn off and on, at different times. With these switches, you can buy them singularly, in a two pack, or even a three pack. 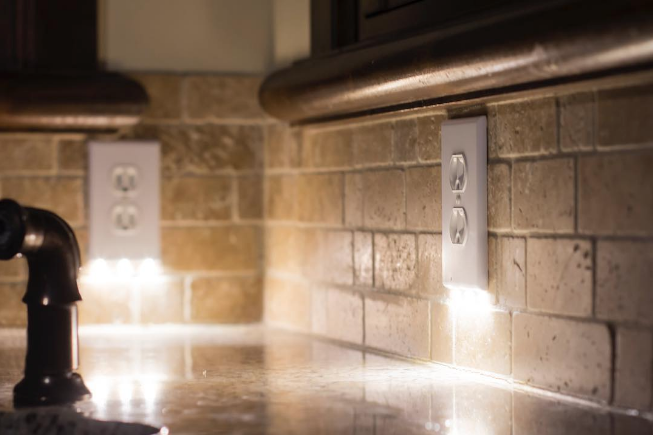 These are a little more complicated because they are actually hardwired into your electrical and are used to turn on and off, whatever is connected to the switch. 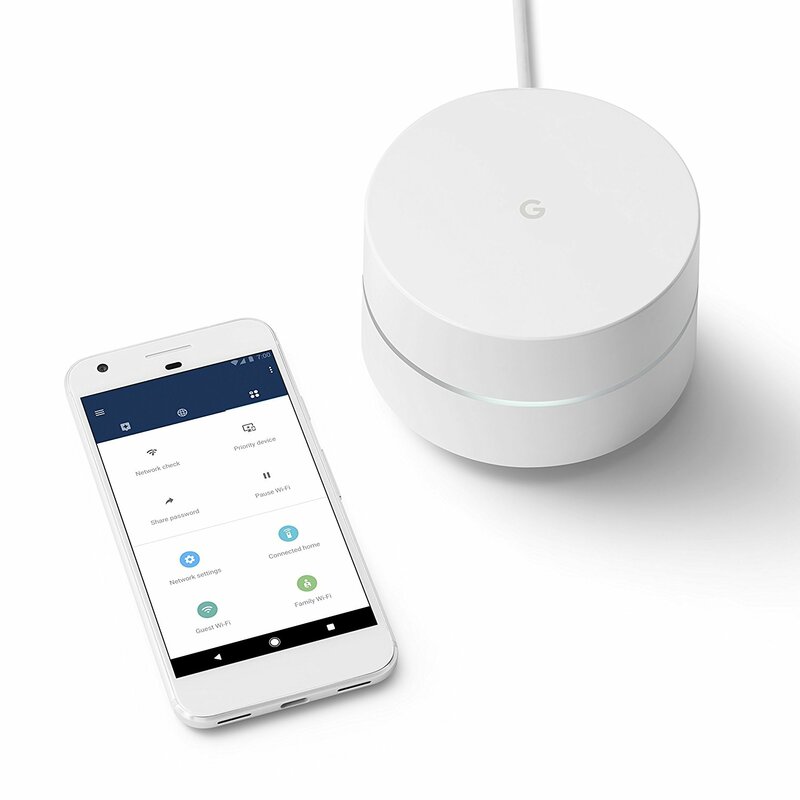 So, you could turn on lights or a fan remotely or use your assistant. 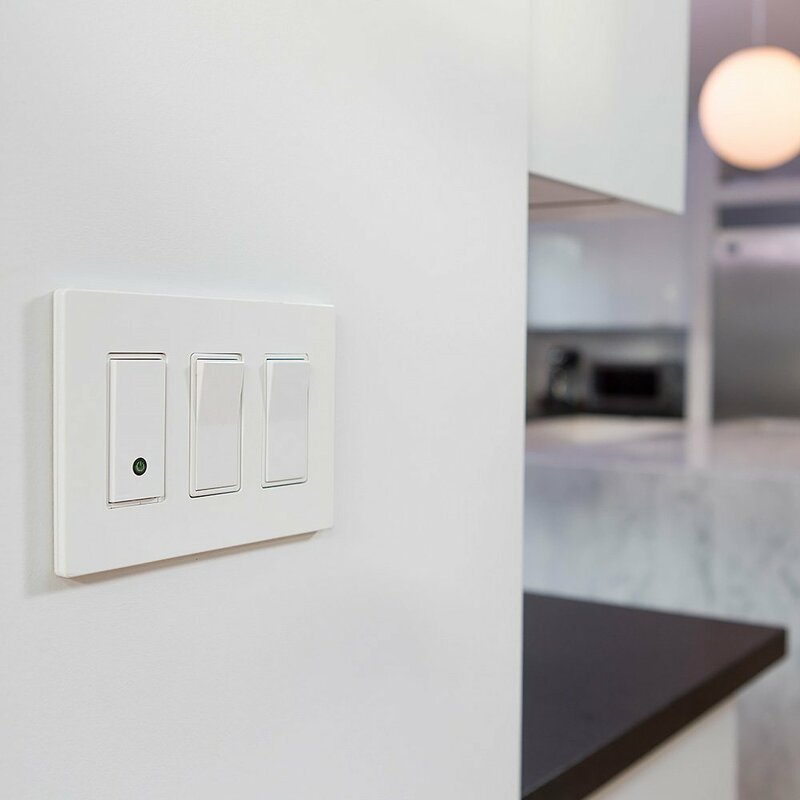 They are available as a traditional on/off switch or as a dimmer. One caveat to this type of switch is that they don't currently work with a two-way switch system. So, if you have a light that is operated by two separate switches, skip the Wemo option for now. These are basically a hub that pulls all of your smart accessories together. I've not used a Google Home, but the Amazon Echo is pretty cool. Both systems allow you to play music directly from the device, by giving it the command to play music. With the Amazon Echo, you can set up various cloud-based music services (Spotify, Sirius XM, Amazon Music) to play for you. So, whether you're in the mood for some Sam Smith, Grateful Dead, Pop, or 80's music, you just tell the device what you'd like to play. Playing music is only the tip of the iceberg with these hubs though. You can give the device a number of commands, to help automate your house or condo. You can tell it turn on lights (see #1 & #2 above), adjust the temperature in your house (if you have a supported wifi enabled thermostat), or tell you what the weather forecast will is for the week. 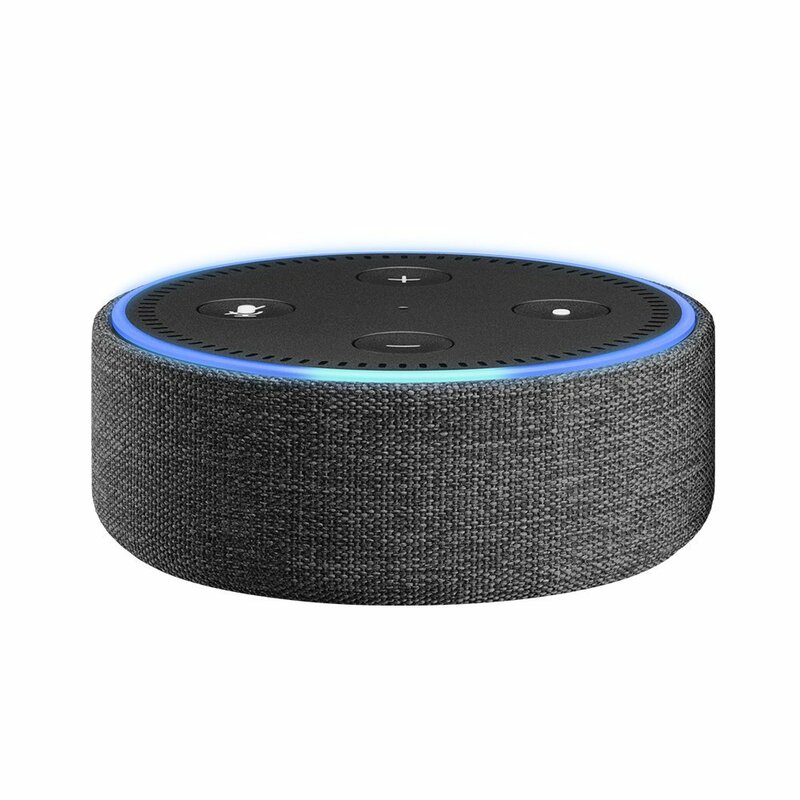 If you'd like to explore some of the things you can do with the Amazon hubs, take a look at this link on Alexa. * Apple's Siri using HomeKit has been intentionally left this list because, at the time of writing this, HomeKit seems to connect to far fewer devices, than Amazon or Google's assistants/hubs. However, as with most Apple products, I feel pretty confident that they'll catch up to the other two leaders in this space, with some excellent options. 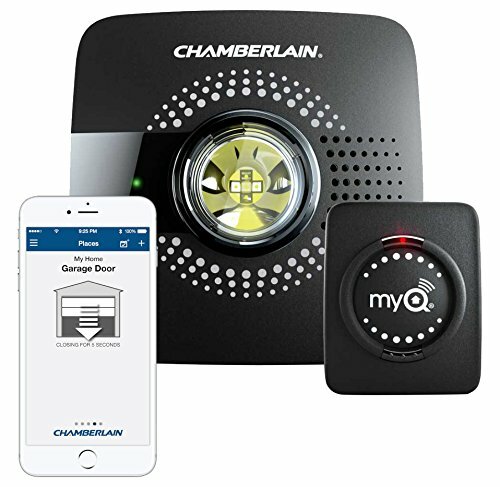 Chamberlain makes a device that you can add to your existing garage door opener. What I love about this system is that not only can you automate the garage opening and closing through other items on this list of 10, but you can also receive alerts if the door stays open for an extended period of time. It only takes one time leaving your garage door open all day, before you can appreciate this feature! 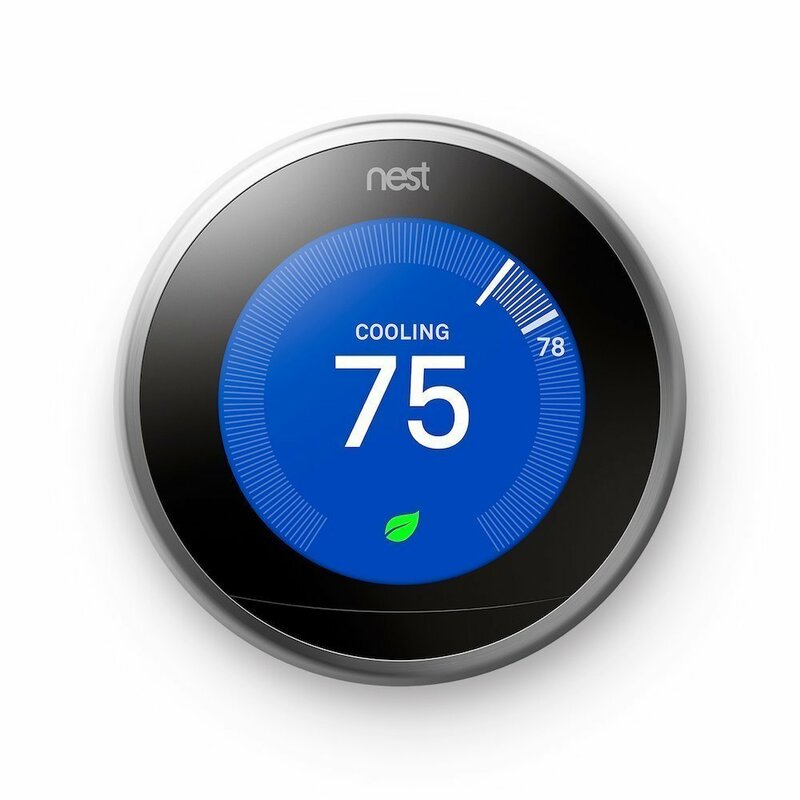 There are quite a few companies that offer these, but I've used the Nest Learning Thermostat and find it pretty intuitive. After installation, during the setup, Nest asks you what your desired temperatures are (heating and cooling), when you are wanting to be more energy efficient. Then the Nest has tracks motion in your house/condo so that if it detects that you aren't at the house any longer, it will adjust the thermostat automatically, to the more energy efficient temperature. You can also adjust the thermostat from your phone, through the Nest app. This is helpful if you just lay down to go to sleep and realize that you wanted to alter the temperature setting before you sleep. 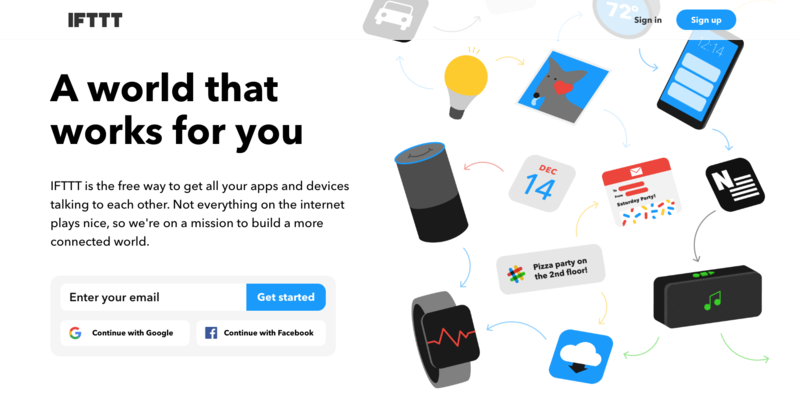 In addition to being able to adjust the temperature with your phone, you can also adjust it with a hub (see #3 above or any number of other wifi controlled devices using IFTTT (see #10 below). If you've already decided to take the plunge and buy #5 on this list with a Nest thermostat, Nest now offers a home alarm. Their system is extremely easy to set up, using their app or Youtube video to guide you through the setup. 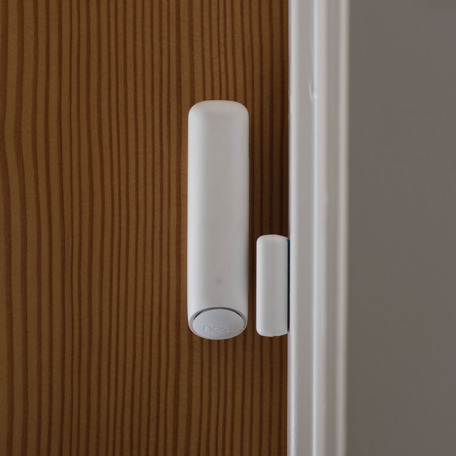 A standard system comes with a main hub (keypad and motion detector), two fobs (for arming and disarming), and two window/door sensors. 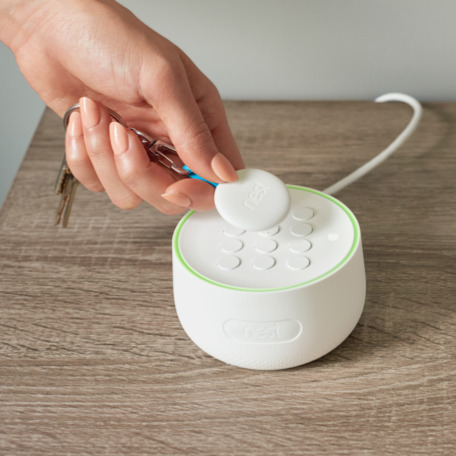 The hub can be armed and disarmed by using either the keypad or app on your mobile device. You can set up different keypad combinations for different people if you'd like to track people coming and going. 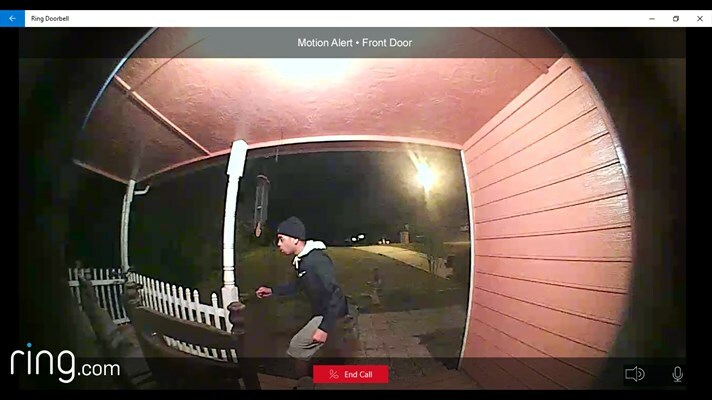 Because the cameras record, they can catch would-be thieves, if you find a package has been stolen. 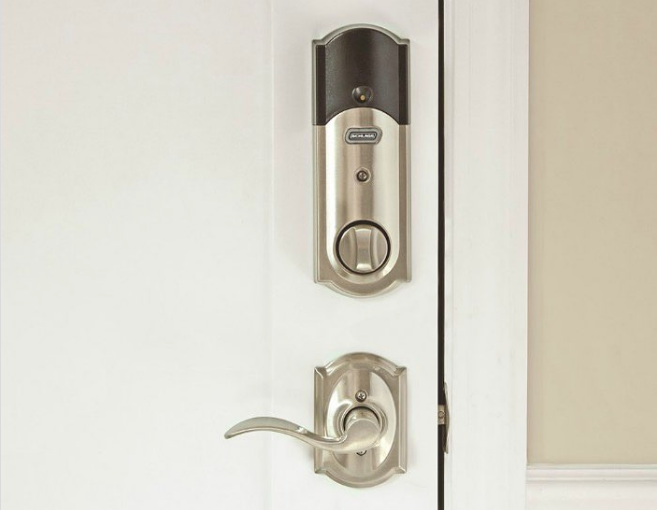 It seems like nearly all major lock manufacturers have some sort of wifi enabled door lock, but I like the Schlage version because it seems to be compatible with more devices. I also like the fact that if you don't have your phone or another device with you (if you're out for a run or mowing the grass), you can still manually punch in a combination code, to unlock the door. What I like about these plates is that they are really easy to install. You basically take your old cover plate off, and install the SnapPower plate, for it to work instantly. Get your home's value - our custom reports include accurate and the most up to date information available.